Bear is infinitely patient with us. Get Fresh Is Open For Business! Our new neighbor is open for business. airy, welcoming and not yet finished. All the Zuzus lit right up at the idea of cooking classes together. Carol was behind the counter on her laptop. She gave us the current newly printed out Menu of The Day. are all the ingredients for a restaurant quality meal. Steak Au Poivre with Potatoes/ 2-3 servings. Ingredients are uncooked but flavored. Instructions on the package are clear . Cooking time is within a half hour. Mix and Match Gourmet Take Out/Cook In. This is The Celebration Bowl. by Nicholas and his wife Susan. shops to offer these one of a kind pieces for sale. signed by both Nick and Susan. I've been at this today for several hours. regulars at OTBKB as I am..
sign...get some Park Slope reaction. A best seller every winter. Lizajane has twin daughters ..
if the scarves are $28 or $30. get online and read this. just across the river in Jersey. as a regular in the ZuzuBlog. cleared him his space front and center. than any other thing we ever displayed. in our new window on the internet. edged with handtied silk ribbons. Stone, Moss, Ivory,Pumpkin and Burgundy. For me, it's like making a painting. We Are Soooo Ready For "Get Fresh"
This is our pretty new neighbor "Get Fresh". that will be their specialty. We'll let you know when they are open. buried in a vaseful of Zuzuflowers. Mia is a Third Generation Zuzushopper. 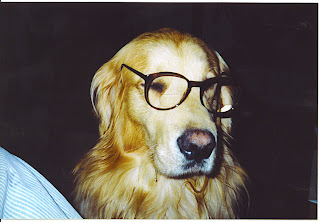 Mia's Grandfather emailed me this photo. This is an old photo of our Table Linens . You will just have to stop by and see what's new. when The Apron was not P.C. for Park Slope. some people take when they can vent anonymously. grown and doubt i will ever follow suit. I still want to mention, we have some really cute ones for sale. She is the perfect Rose For All Seasons in my book. In the Spring She holds her own next to the fattest Peony. In the Summer, She is lush like a juicy Peach. In the Winter, She brings sunshine to the table. where next to the pumpkin pie, she passes for part of the desert. We have 200 of this delicious Rose fresh from the market. I love Thanksgiving, don't you? Last week I was looking for some seasonal inspiration and came upon Leo the Appleman. He had the most gorgeous BloodRed Delicious Apples ..right out of Snow White. I bought a case, and while eating them with one hand, I was mixing them with roses in an arrangement with the other. in the early morning of august 26 i sat down at my computer and sent an email to a small group of people telling them of the fire at the store. i wrote that i was looking for the lesson. how to be a general contractor ...practical stuff. i also learned how much the store meant to so many people. my loss was communal. 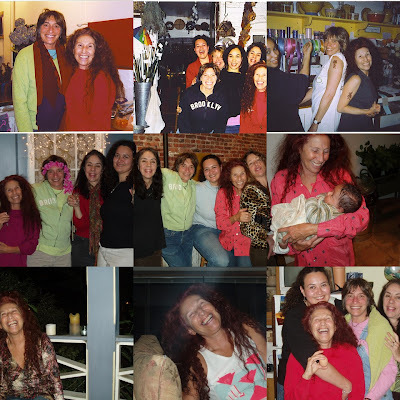 the enormous outpouring of love and support sustained and enabled me to re-build. it was literally a mandate...up out of the ashes. this morning i will take bear to the new shop on 5th avenue. 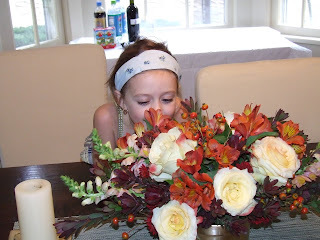 it is full of flowers for thanksgiving. i have a picture in my mind of later today ...families and friends gathered around their tables, heads bowed together before the meal to say some sort of prayer of thanks...and in the center my flowers once again there to grace the moment. the lesson?.... life can change drastically at any moment, something can be terrible and wonderful at the same time. loss and grief can make you strong,everyday is a lesson. most of all...what goes around comes around and something like that last line from abby road....the love you take is equal to the love you make. a prayer of thanks from all the zuzus for all of you who have become part of our family. This is our friend Jackie Connor. 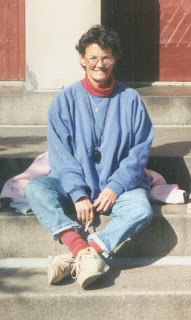 In this picture she is sitting on the front steps of Old First Church, corner of Carroll Street and 7th Avenue. In her right hand is one of the cigarettes that gave her the cancer that took her from us last year ...way too soon. Jackie was born and grew up in Park Slope. Jackie married and raised her family on 7th Avenue. She was a community activist before this neighborhood knew it was a community. She was here before the first wave of gentrification, and rode out every change with a single-minded devotion to the quality of life on the streets of her hometown. Jackie was particularly militant when it came to protecting the interests of the small "Mom and Pop" businesses that flourished on 7th and 5th avenue. She was an avid deterrant to pick-pockets, shop lifters and petty thieves, patrolling up and down the streets equipped with her camera and notepad, recording data on potentially threatening or offensive persons, which she shared with the local police precinct. And she was a great story teller,true to her Irish blood. She would say this was getting too long and really boring. I'm workin' on it, Jack. This is the real Zuzu, not the dog, not the owner, and not "The One With The Hair". 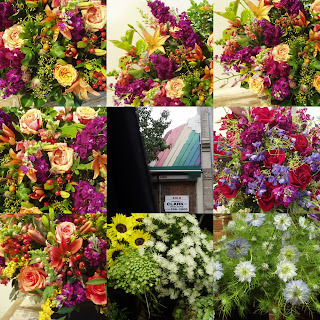 Why Zuzu's Petals? or what? I used to say, for me it was about a confirmation of life and a reality check..maybe that's the same thing. This will make no sense if you haven't seen The Movie. Actually, if you haven't seen The Movie, you would have lost interest at hello. 2 days after the fire, our friends Christine and Bill offered their restaurant Cocotte...(french restaurant on 4th street and 5th avenue) for a fund raiser to help start renovating or paying bills or, eating...it took me several days to realize none of the zuzus had any income...we accepted. They provided glorious mounds of food and wine. 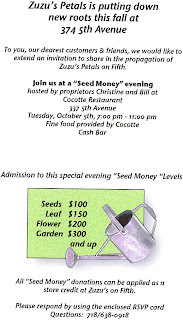 We invited 100 of our oldest and dearest customers to party with us and give"seed money" they could redeem later when we re-opened and were back on our feet. 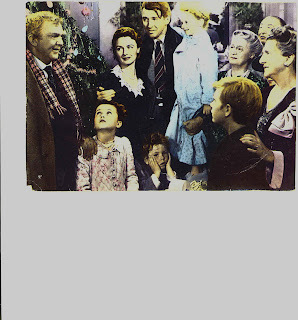 That night i felt like George Bailey in the last scene of "It's a Wonderful Life". Last Wednesday someone started to clean out the debris that's been moldering in the old shop since August 2004 . Whoever bought the property will probably be knocking the buildings down. At one point i thought i wanted to get the rainbow, but it's just one last thing i need to let go. 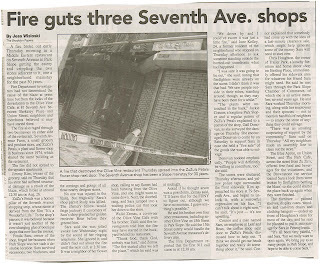 In May 2005, we were offered a small space on Berkeley Place around the corner from our old shop on 7th avenue. it was an offer we couldn't refuse. 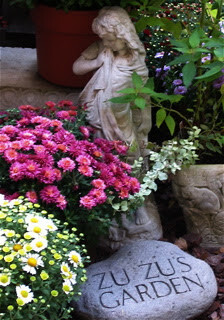 Over the last 3 garden seasons we have put down roots in our new garden at 374 Fifth Avenue. While there is no true gardening space there, our emotional roots have dug deep into place. Every week from march until the frost stops us cold, we stock the most unusual and exciting, yet reliable collection of outdoor plants for the Brooklyn Gardener. We urban farmers are a special breed, who must fit their passion for growing things into the limited space of brownstone backyards, stoop pots and window sills. The top photo was taken at 374 Fifth avenue in late November 2004. The photo below it was taken 6 weeks earlier. 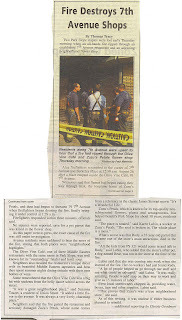 long story short...it has been 4 years since the fire . with the love ,spiritual, and financial support of our customers and friends we re-located and built our new shop at 374 fifth avenue. 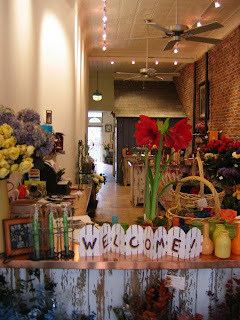 the new space was designed from our wish list for the perfect flowershop . we have settled in very comfortably. in the beginning, it was like a honeymoon. 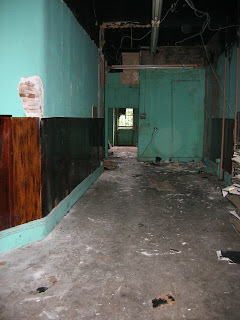 everyone was very excited to see us recover and restored to business. lots of hugs and visits from the regulars and encouraging new traffic from the neighbors. truth is, we are off the beaten path and foot traffic is not the way it was on 7th where we sat in the direct line of home from the subway. 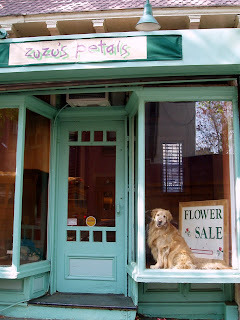 historically, zuzu's petals has evolved organically..a.k.a."grown"... in response to changes, shifts, downtimes in the market. our energy right now is focused on creating a website and planting our roots on the internet. if my mother was still alive and (miraculously) computer savy, i am fairly certain she would be my only audience.